Figure 2. 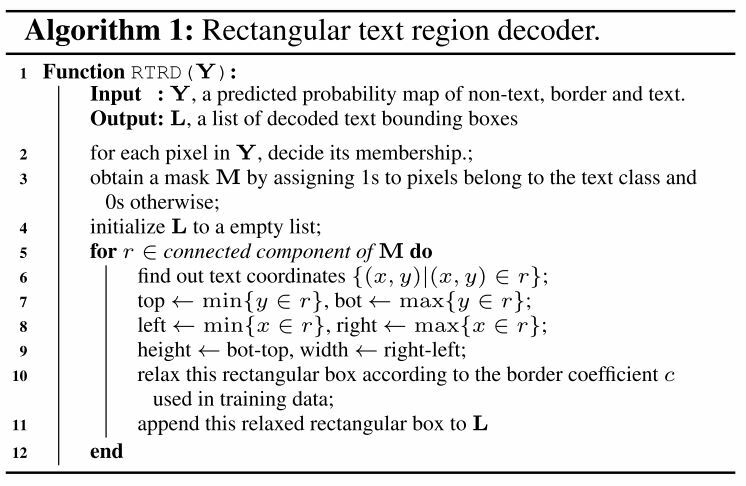 Fully convolutional networks used in the proposed method. Left: single resolution FCN. Right: multi-resolution FCN.